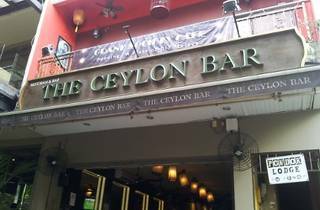 The Ceylon Bar celebrates their eighth anniversary this month, so enjoy special happy hour promos throughout June. From 4pm to 9pm daily get a Tiger mug at RM10 nett, or enjoy buy two, get one free deals on cider, Kilkenny, Guinness and Heineken draught. 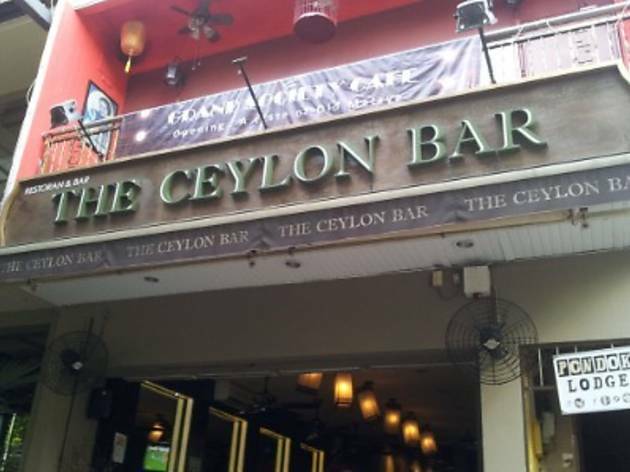 On June 15, come over for the anniversary party from 7pm onwards for free shots as well as live entertainment and games with loads of prizes to be won. Food will also be available.